Like Loaded and SaGa Frontier, Fighting Force was one of the surprises claimed to be drawn for the Playstation Anniversary Art Tribute! 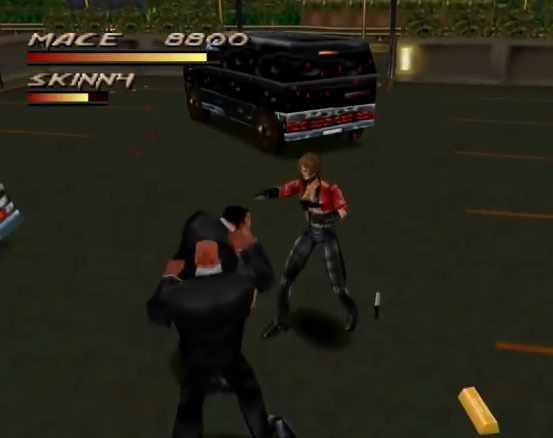 Fighting Force is one of the first 3D Beat’em up and originally meant to be Streets of Rage 4 for the Sega Saturn. 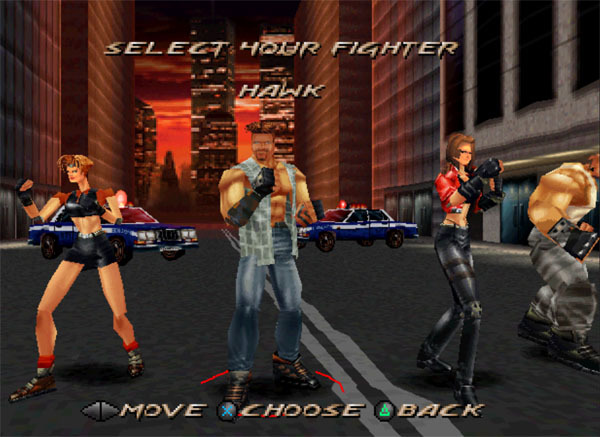 Sadly Core Design and Sega seemed to disagree on some terms and the game was changed into an original IP named Fighting Force which was released for the Playstation and almost 2 years later ported to the Nintendo 64. 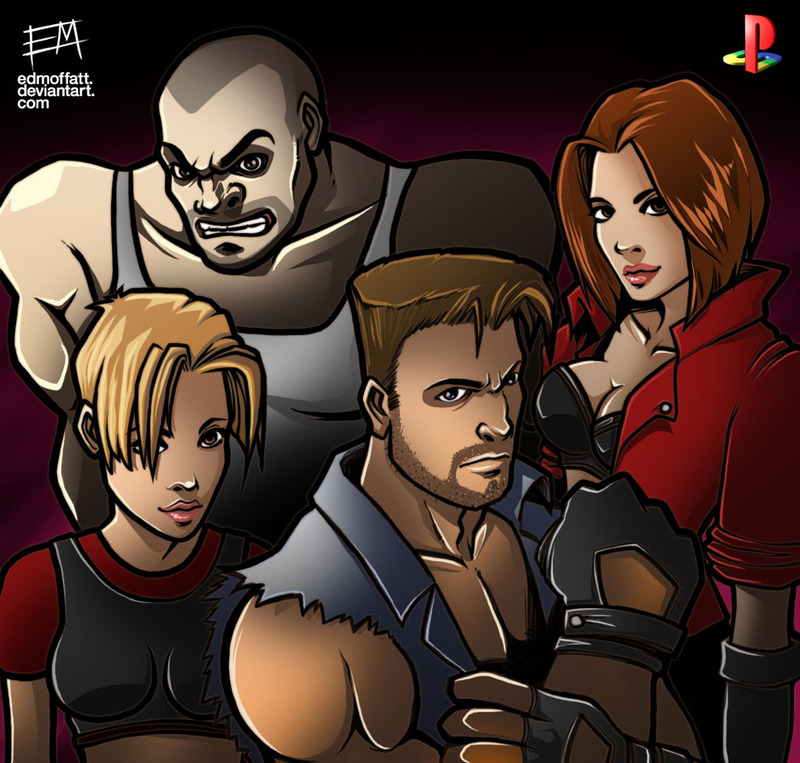 It is a really nice and fun game but never reached the same quality as SoR or Final Fight, it showed how the third dimension can be used for beat’em ups though. 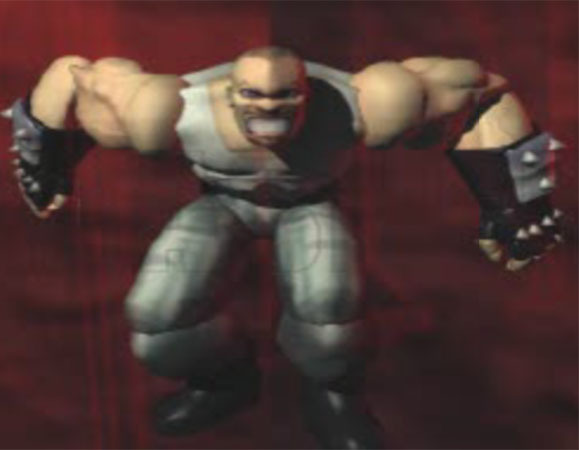 Fighting Force got one sequel which was a single player game with a bigger focus on shooting and stealth elements and received not so good reviews. A third game was once in development for the Playstation 2 but was cancelled early. One of the best bits about Fighting Force was the level design: as you progressed through different themed stages, you’d be able to destroy parts of the background to use as weapons, and it was wonderfully satisfying to beat your enemies around with bits of broken scenery! My favourite characters were Smasher and Mace, but I figured I’d draw them all for this tribute. The PSOne was a landmark console in my gaming memory: at first I was jealous of my friend who’d bought a Sega Saturn because, well, Fighters Megamix! 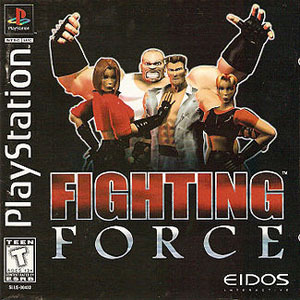 But there were so many of my favourite ever games on the PSX like Final Fantasy VII, Breath of Fire III, Street Fighter EX + Alpha… And of course Fighting Force!